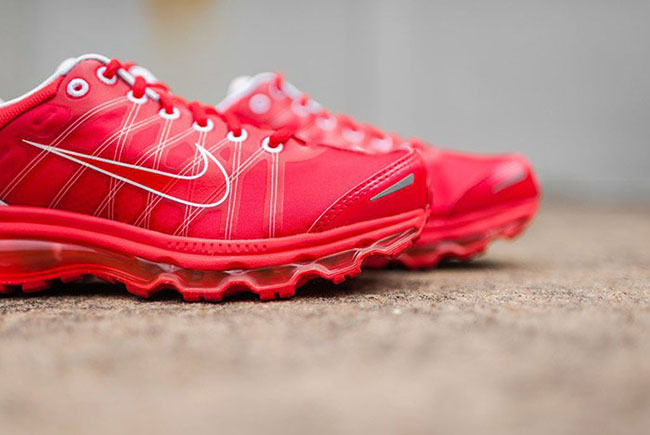 One of the newer Nike Air Max models that Nike Sportswear loves to re-release is the 2009 edition. 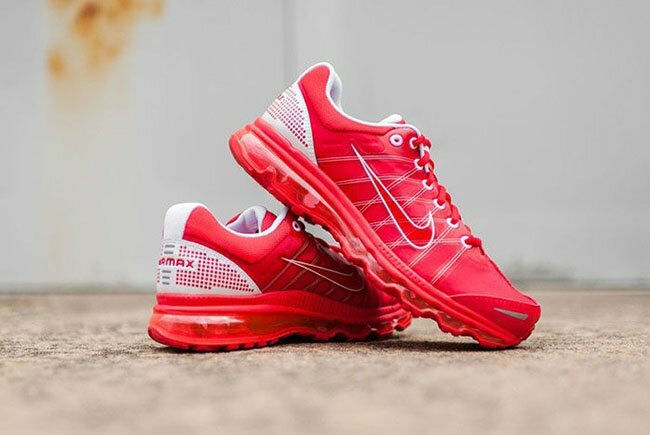 It appears the brand will debut a few colorways of the shoes with the first being the Nike Air Max 2009 ‘Action Red’. 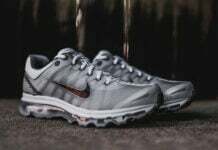 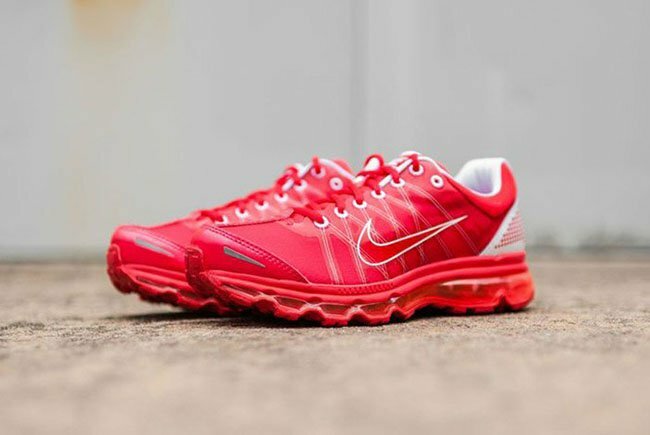 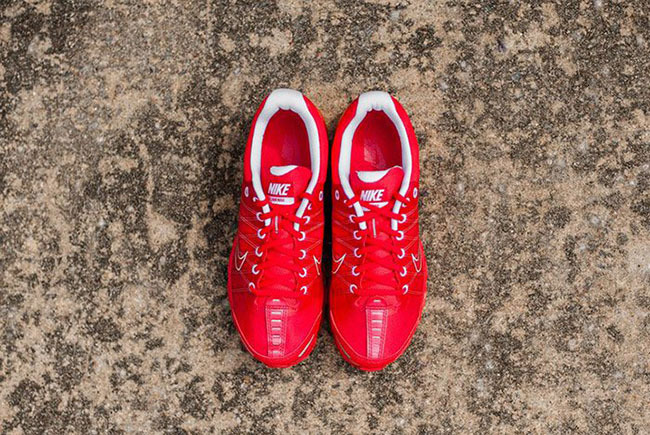 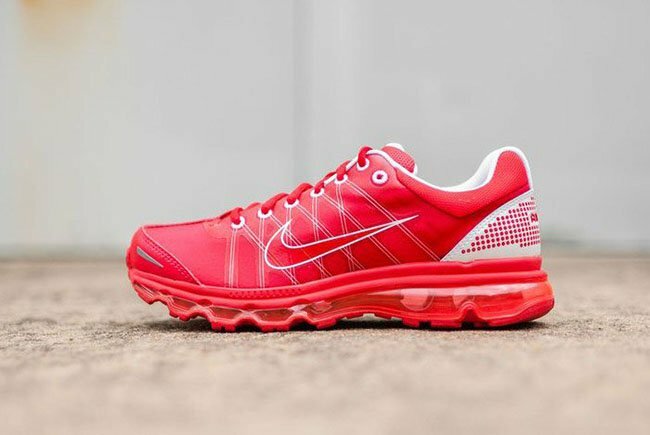 As you can see, this Nike Air Max 2009 showcases predominate Red throughout while accents of White and Light Grey are also spotted. 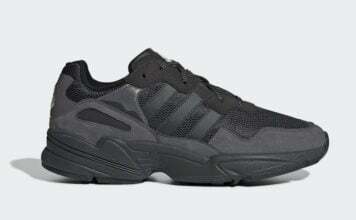 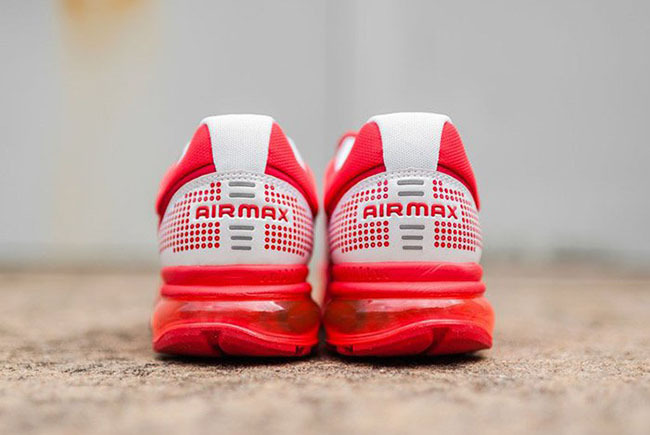 In addition, the uppers will use fuse detailing while the outsole has a translucent hue. 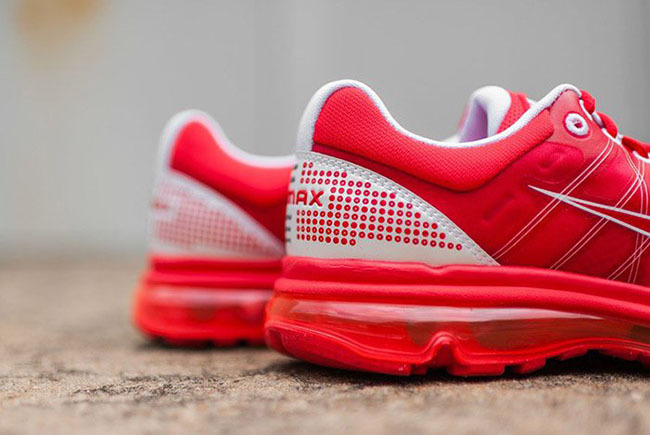 Keep scrolling below to check out more images of the Nike Air Max 2009 Action Red which will give you a detailed look. 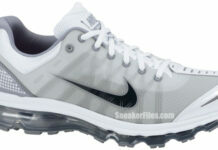 For those of you that would like to purchase, they are now arriving at Nike Sportswear retailers like Rock City Kicks. 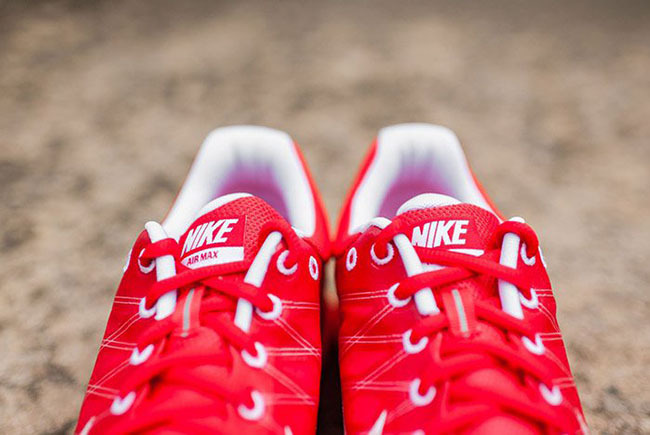 Retail price is set at $180 and at the time of writing, the shop has a decent size run available.